Amphenol Fiber Systems International (AFSI) has the most complete suite of fiber optic termini you will find in the industry. 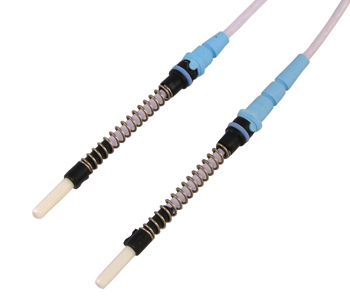 The M29504/14 & 15 fiber optic termini provide superior optical & mechanical performance & are compatible w/ M28876 & comparable military-style connectors. Amphenol Fiber Systems International's M29504 /04 & /05 style fiber optic termini provide superior optical and mechanical performance. 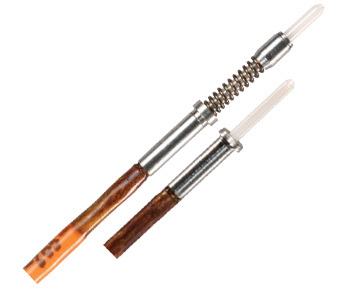 The MTFP fiber optic termini feature an innovative double-floating seal design that allows maximum terminus travel. 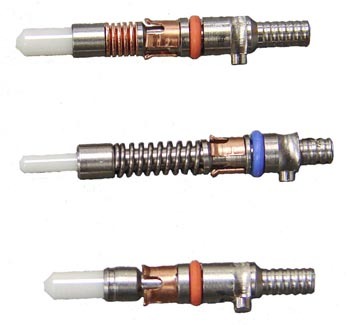 For use in AFSI TFOCA-II connectors. 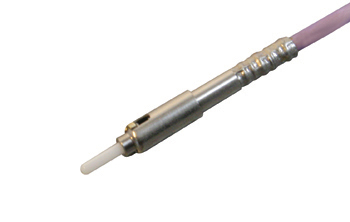 The FSAF series fiber optic termini provide superior optical and mechanical performance. 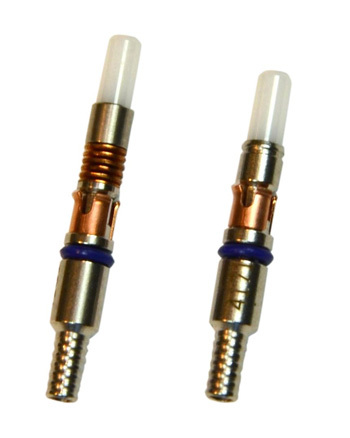 Compatible with TFOCA-III and THD connectors. 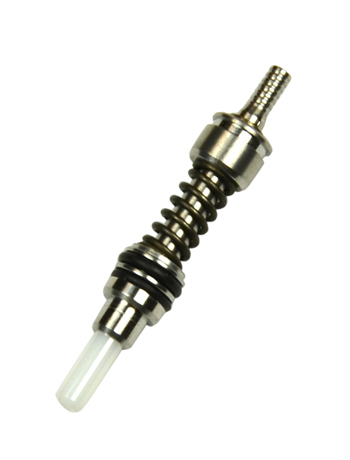 The HD 20 designed for use in size 20 cavities of MIL-DTL-38999 Series III connectors, these termini offer increased termini density. 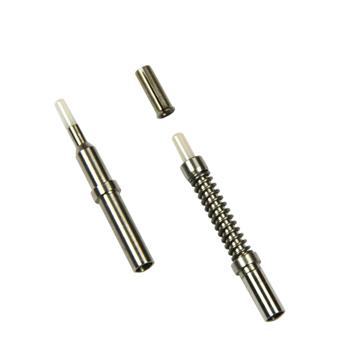 M29N (NGCON termini) is a rear release, stainless steel design that utilizes a beryllium copper retaining clip, a ceramic ferrule & a front sealing O-ring. 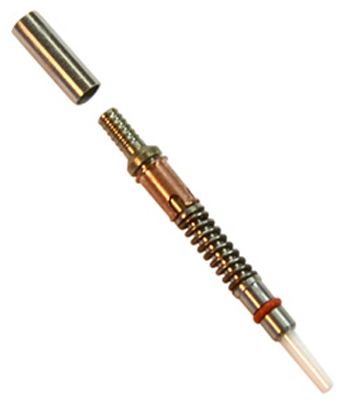 The Quadrax fiber optic adapter allows the user to effortlessly convert electrical quadrax contacts in rack and panel connectors to fiber optics. 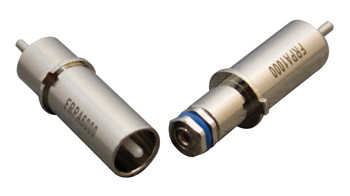 The SMPTE 304M series fiber optic termini (110-TP-125 pin and 110-TS-125 socket) provide superior optical and mechanical performance. 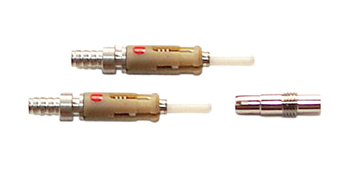 Amphenol Fiber Systems International design of the M29A1350 and M29B1350 APC fiber optic termini are based on qualified M29504 /14 and /15 termini. 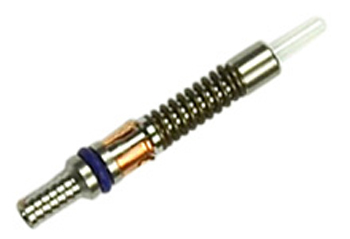 The biconic terminus was adapted to the military TFOCA connector system in the early 1980s and is designed in accordance with M83626/12-02 & /13-02. M29F & M29G Series Fiber Optic Termini enables reliable and repeatable integration of optical media into industry-standard ARINC 400 connector.